East London Minicabs is one of the leading providers of airport taxi services. Although our specialty is our airport taxi service, we offer competitive prices and services on all other journey types. Our state-of-the-art GPRS systems allow us to pick up and drop off passengers to any destination, and with our highly trained drivers, we’re confident that there’s no journey we can’t cover! Special events – weddings, business etc. 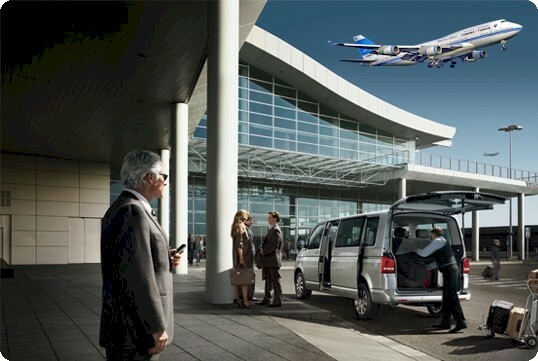 Our airport taxi service covers all major airports – Heathrow, Gatwick, Luton, Stansted and City. Book your airport taxi service now by calling 020 7112 8394!